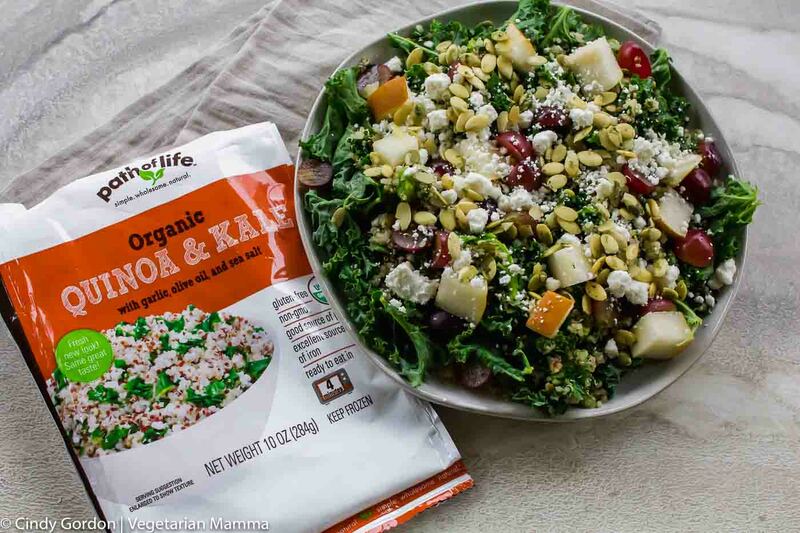 Kale Quinoa Salad is a deliciously easy vegetarian recipe. 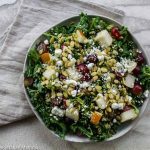 If you are looking for a lunch recipe, this kale and quinoa salad will become your new favorite! This recipe is sponsored by Path of Life. 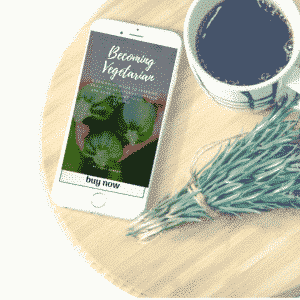 I am always on the hunt for new vegetarian recipes. 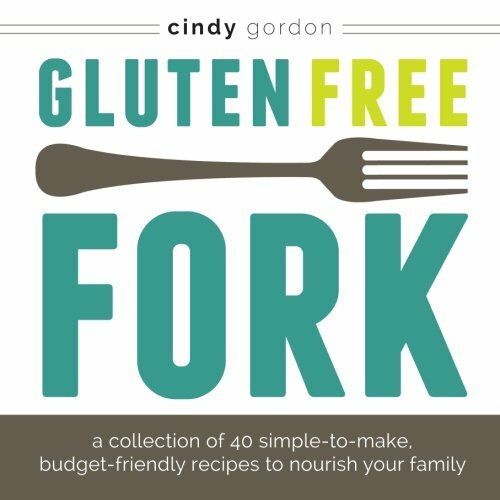 Especially light and easy recipes that I can whip up for lunch. 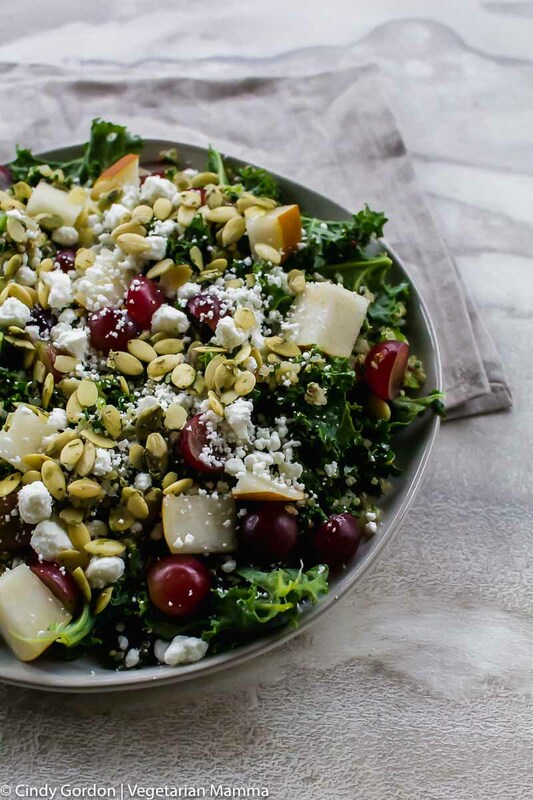 This kale and quinoa salad, fits the bill for a delicious, quick and easy lunch. If you think a salad won’t fill you up for lunch, you haven’t tried this one! This salad boasts quinoa which is a complete protein, so this vegetarian salad packs an extra punch of protein! Quinoa is often touted as a superfood or even a super grain! Wondering how to pronounce quinoa? You are not alone in wondering! Quinoa is actually pronounced KEEN-wah or ke-NO-ah. If you need to hear the way its pronounced, check out the video below! Many people use quinoa as a substitute for rice. It is considered a grain but is actually a seed. 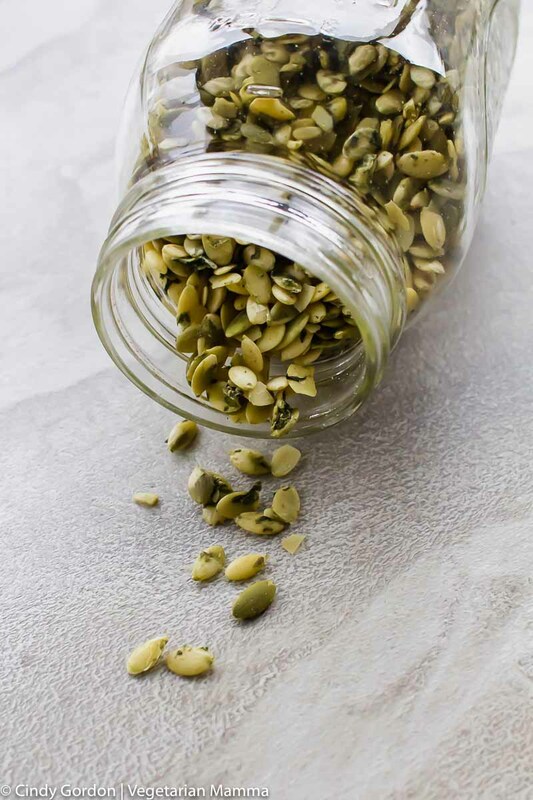 When cooked the seed opens up and becomes fluffy and soft! 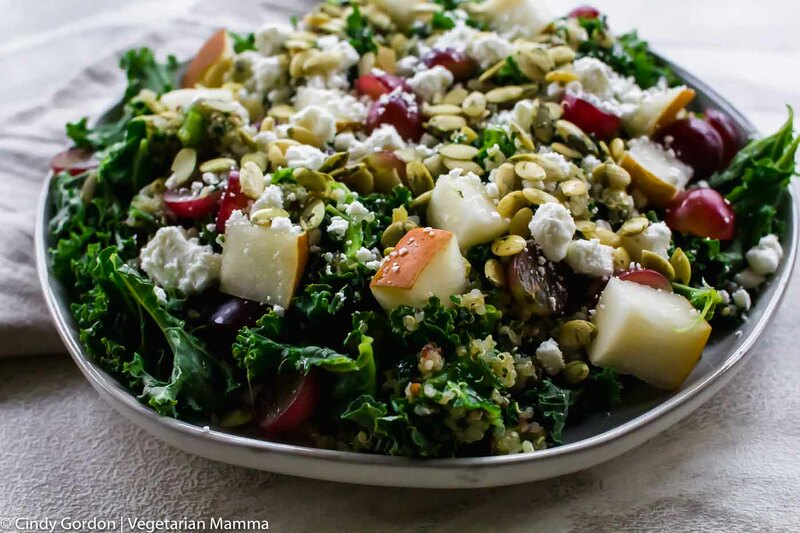 This kale quinoa salad also features kale of course! Kale has grown in popularity in the last few years! 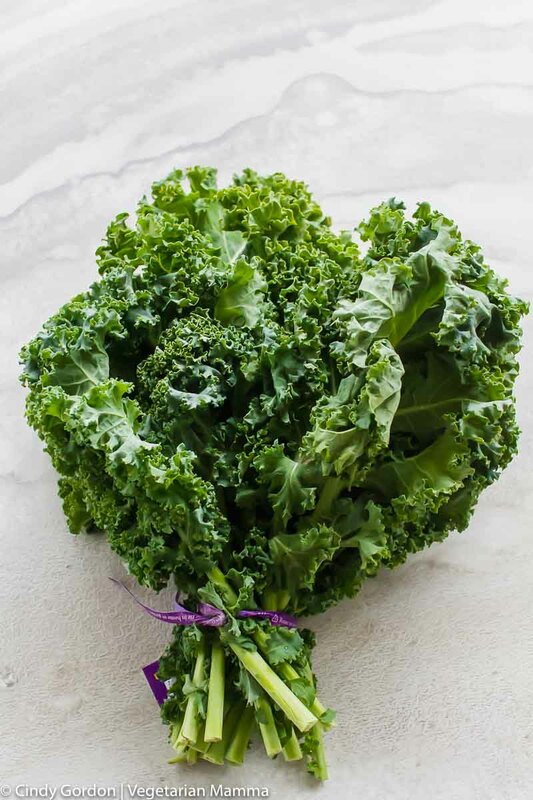 Kale is not only popular but it is also super easy and super inexpensive to grow at home. Which makes it even more attractive! I love a great vegetable that I can easy grow at home! 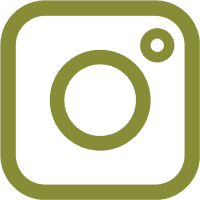 Kale is part of the cruciferous vegetable family. Say what? That means its part of the same family has broccoli, brussel sprouts, collard greens and more! 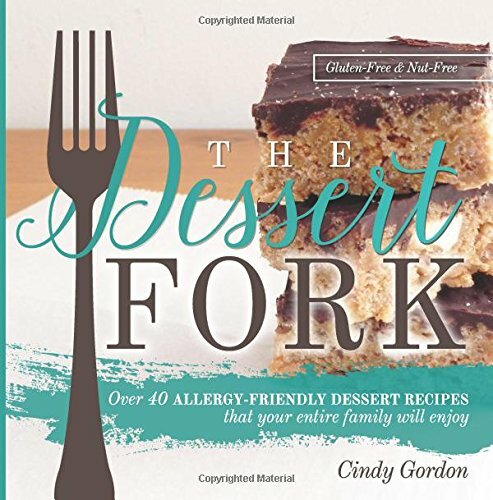 While I try not to make any health claims, many would say that this falls under the healthy salad recipes category. It is honestly perfect for lunch or dinner! It is ready in less than 30 minutes! Actually, in less than 15 minutes you can have this salad ready! 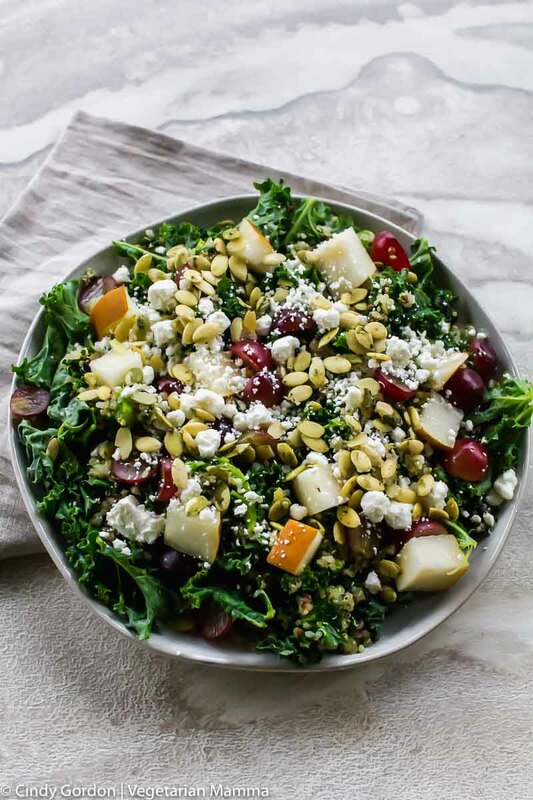 You can’t go wrong with kale salads! 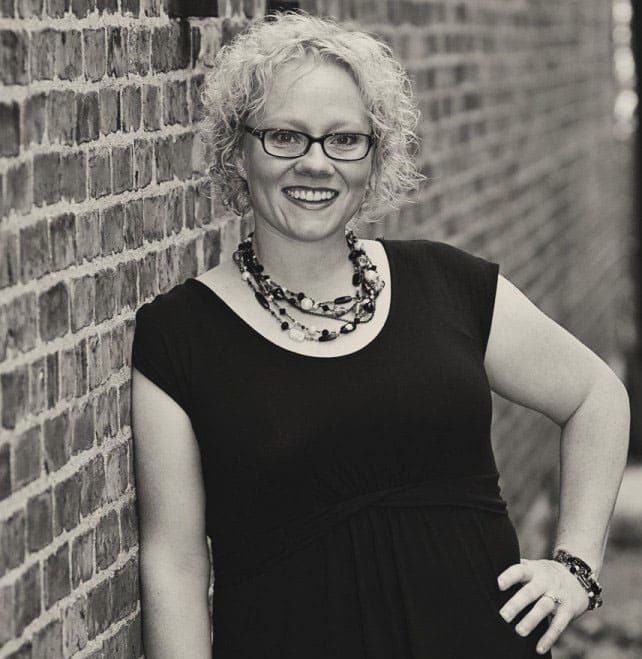 A few years back, I was introduced to the brand Path of Life while attending Expo East! I LOVE all the tasty products that Path of Life has to offer. These products from Path of Life have really helped my busy family! Having Path of Life products in my freezers ensures that I can easily whip up some tasty recipes! You might remember the soul warming Quinoa Kale Soup that we posted a few months back? That soup featured a frozen product from POL! Are vegetarian appetizer recipes your thing? Maybe you remember my Mediterranean Bruschetta from a few months back that featured a delicious product from POL? YUM! Maybe you are a pumpkin lover looking for vegetarian dinner ideas. If so, our Vegetarian Pumpkin Chili is a winner for game days, weekdays and weekends. No matter the occasion, this pumpkin chili is a champion! So for this recipe, we used the quinoa and kale side dish. This steamable bag is a combination of cooked quinoa (white and red), kale, garlic, olive oil and some salt and pepper. Path of Life describes their products as “simple, wholesome, natural” and I couldn’t agree more. Simple, yet delicious ingredients when they all come together! My friend Margaret at MI Gluten Free Gal loves Path of Life too! Pretty simply! Oh, do you love homemade salad dressing? This recipe features a super easy salad dressing recipe for you! It is just extra virgin olive oil, white wine vinegar and a punch of sugar! Yes, if you are not a fan of goat cheese, you can easily sub in gorgonzola cheese, feta cheese or blue cheese. Can I add nuts to this salad? 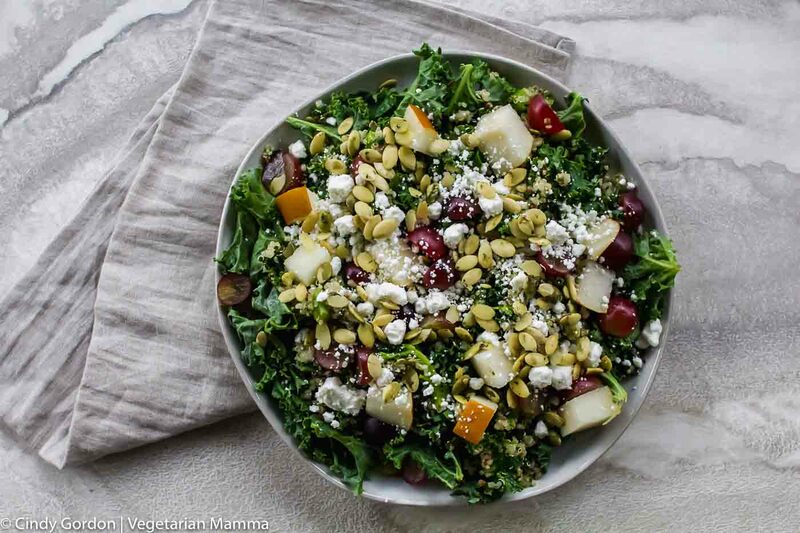 Yes, we made this salad recipes nut-free but you are welcome to add in some chopped nuts to the top. I would suggest some toasted cashews or walnuts. I would dice up the nuts and then place them on your kale quinoa salad. Should I serve the quinoa hot or cold? You can do either. You can make the quinoa the day before and chill in the fridge over night. Hey, that is one less step for you to do the day of. Or you can top it over the fresh kale while its still warm. It is whatever your little heart desires! I like it both ways! 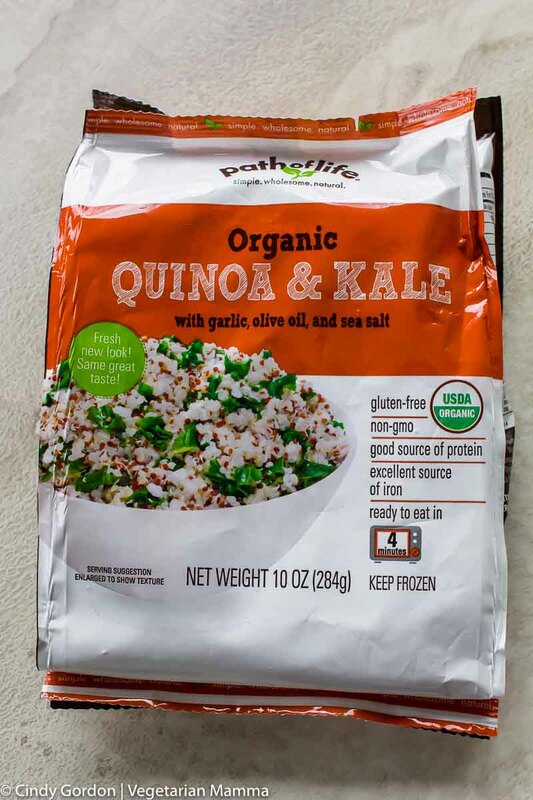 Prepare the Quinoa and Kale side dish by Path of Life and set aside. On a large serving platter, gently lay out the diced kale. 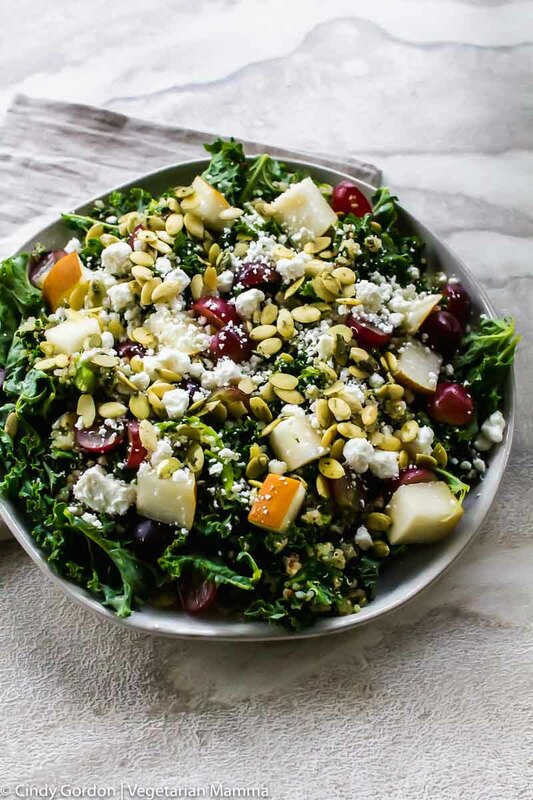 Top the kale with the Quinoa and Kale Side Dish from Path of Life. You will spread the quinoa mixture on top of the kale. Next top the salad with red grapes, pears, pumpkin seeds and crumbled goat cheese. Dressing: Which together oil and vinegar. Add in a pinch of sugar. Top the salad with your desired amount of dressing. *The Path of Life Quinoa and Kale mixture is equivalent to approx 1 c of cooked quinoa. 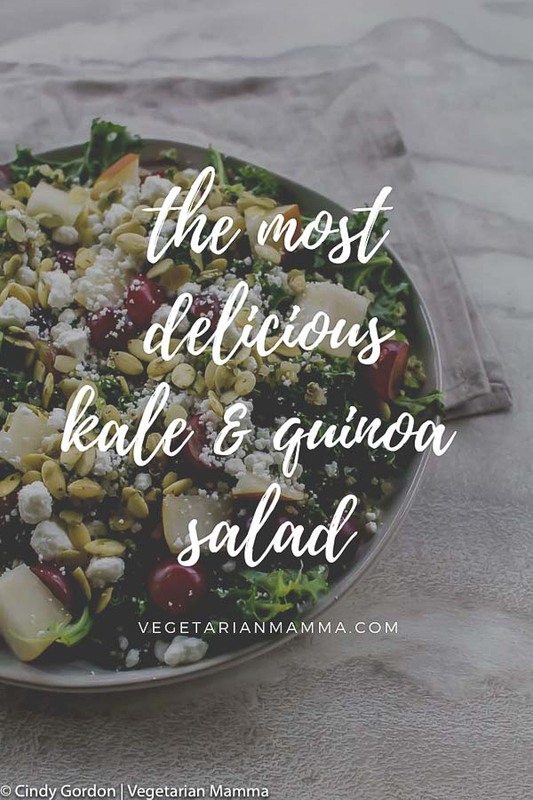 Let’s talk: Drop me a comment below telling me if you are a kale and quinoa fan? Do you like either, both, neither? I’d love to hear your thoughts! This recipe includes ALL my favorite things to have on a salad. It’s like perfection on a plate! 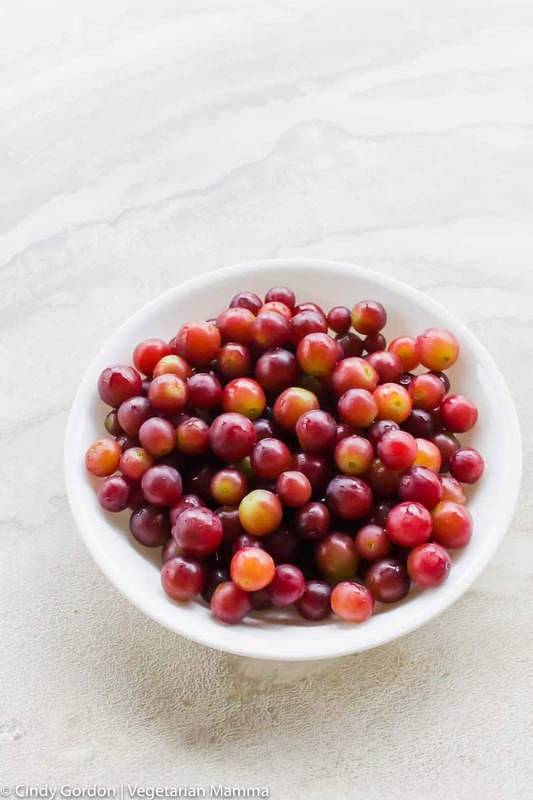 Love the pears and grapes in this! Thanks for the healthy kale recipe! 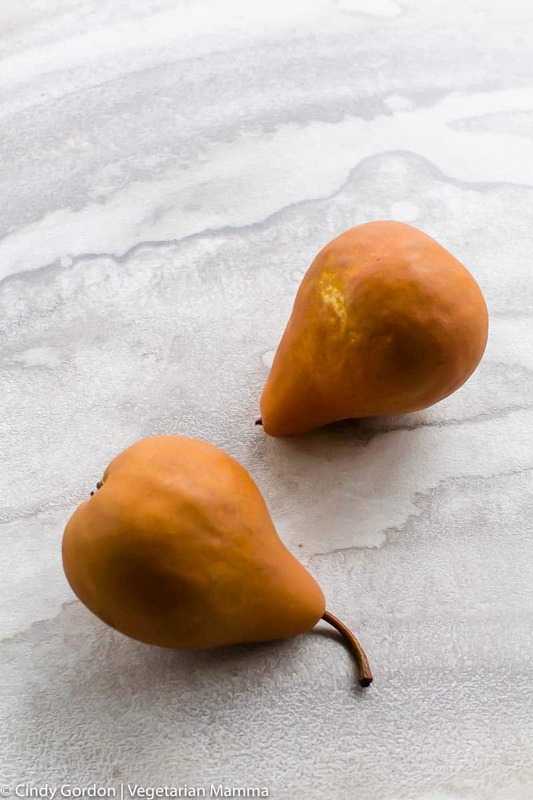 Thanks, we love pears too! So yum! 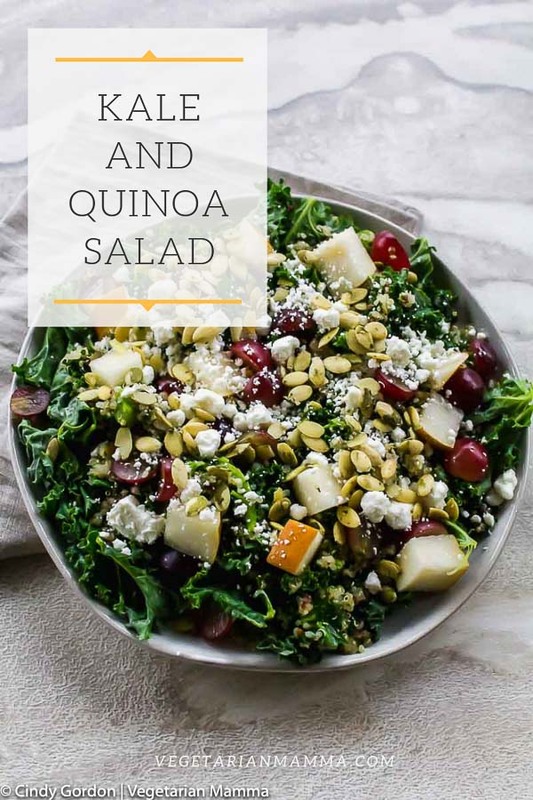 Quinoa is my favorite ingredient to add to my salads; this looks like a great lunch! Love the pears in this one! Delish. I agree, the pears make it delish! This is my kinda Salad! Looks like a new favorite salad at my house! thank you for shearing for make very easy recipe and very healthy recipe for health keep it up. This looks incredibly delicious! This is such an exciting idea!